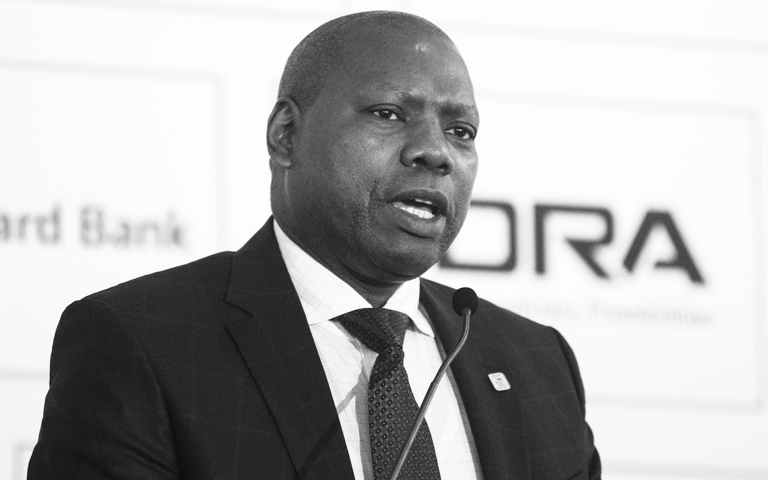 The Africa Leadership Initiative is thrilled to announce that Cooperative Governance and Traditional Affairs Minister, Zweli Mkhize, will be engaging in a discussion on the state of municipalities. This is a chance for ALI Fellows to delve deep into discussions with Minister Mkhize in the Good Society Dialogue Series. He will be engaging on the current state of municipalities when it comes delivering services and what opportunities there are for professionals to assist. As a Minister in the current government administration he can offer unique insights and perspectives into municipalities. We hope you will join us. Time: 17h00 arrival and pre-drinks,18h00 dialogue begins, 20h30 dialogue ends. A finger supper will be served after the dialogue. Kindly register your wish to attend by sending an email to Chenai Chipfupa at chenai@alisa.co.za by no later than Monday, 8 October 2018, and include “Zweli Mkhize” in the subject line.